Isn't it fun to look back at how our styles change? 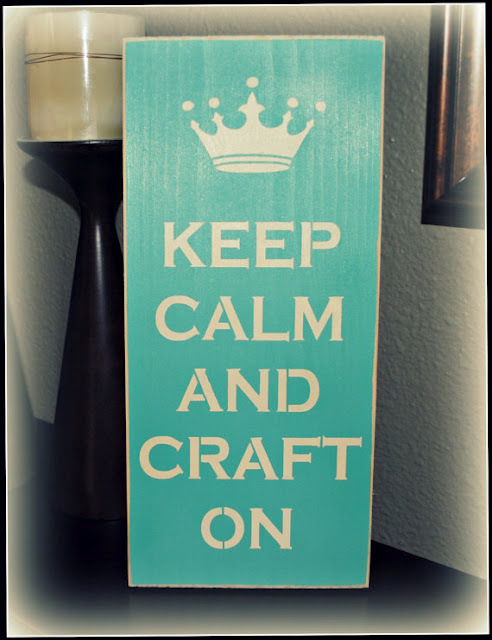 And yes..you NEED that for your craft cave!! Love that BG paper line and all the layers! Thanks for playing in my butterflies challenge at Flashback Friday! wow! lovely patterns and pretty butterfly. Thank you for joining us at Flashback Friday. How did you ever get from there to HERE? Amazing, my dear - love this look back! Such fun. What a fun look back in time. I hope you win that very cool wall hanging. Oh my! 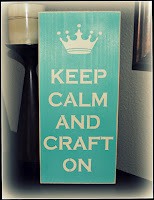 That awesome sign is in one of my favorite colors too! (*drool*) :) Love all the patterns and shapes on your card! I wonder what I have in my archives...do I really want to look?! LOL! Thanks for the reminder... I'm sure I have an older butterfly card to resurrect, too! This would be in your shabby-chic era? I do like it! Hello! Nice patterns on your card. The butterfly looks perfect, too. Wow, that's...busy ;) Gotta say I'm with you on the sketch cards...sometimes they just force themselves. I do love the papers, though! And sparkly is always good.